Nashville, TN August 7, 2018 – Ronnie Dunn, K.T. Oslin, Byron Hill, Wayne Kirkpatrick and Joe Melson will be inducted into the Nashville Songwriters Hall of Fame in October, according to an announcement made today by Hall of Fame member Pat Alger, chair of the organization’s board of directors. 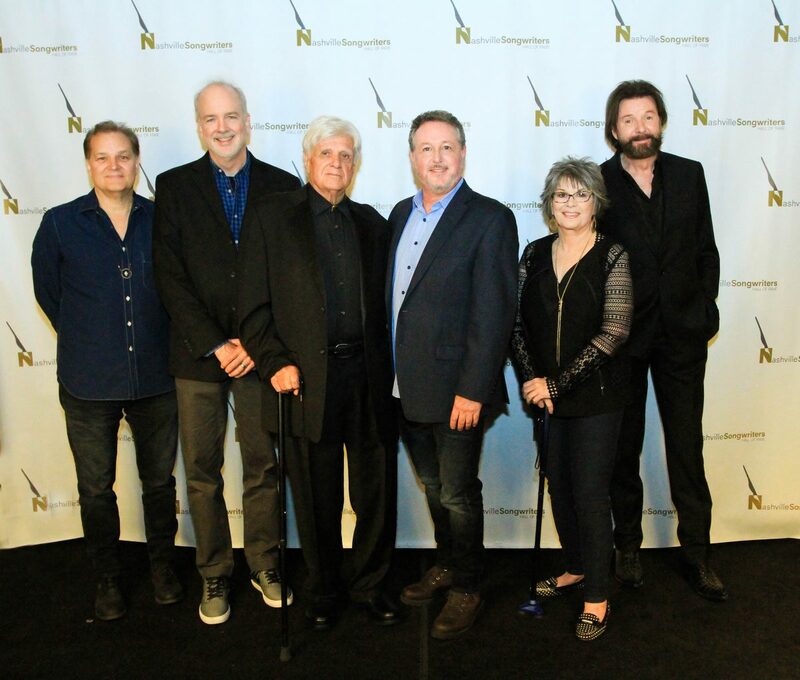 The five new inductees will join the 208 existing members of the elite organization when they are officially inducted during the 48th Anniversary Nashville Songwriters Hall of Fame Gala on Sunday, October 28, at the Music City Center. The Nashville Songwriters Hall of Fame Gala is one of the music industry’s premier events of the year. The evening features tributes and performances of the inductees’ songs by special guest artists. In recent years artists such as Garth Brooks, Luke Bryan, Jimmy Buffett, Ronnie Dunn, Emmylou Harris, Alan Jackson, Tim McGraw, Thomas Rhett, Blake Shelton, Marty Stuart, Taylor Swift, Josh Turner and Trisha Yearwood have performed at or participated in the event. Also at the event, NaSHOF will present Reba McEntire with the inaugural Career Maker Award in honor of her significant influence on the songwriting careers of Hall of Fame members. 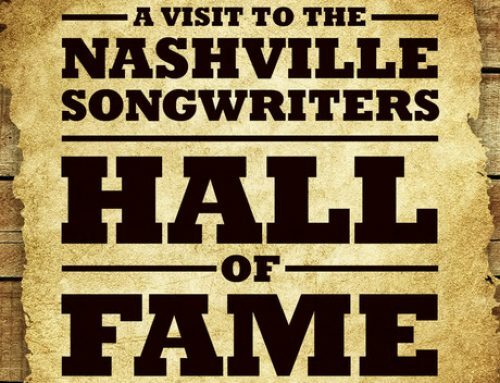 Tickets for the Hall of Fame Gala are $250 each and benefit the nonprofit Nashville Songwriters Foundation. Select seating is available to the public and may be purchased as available by contacting Executive Director Mark Ford athoftix@nashvillesongwritersfoundation.com or 615-460-6556. Induction into the Nashville Songwriters Hall of Fame is one of the nation’s most highly prized songwriting achievements. 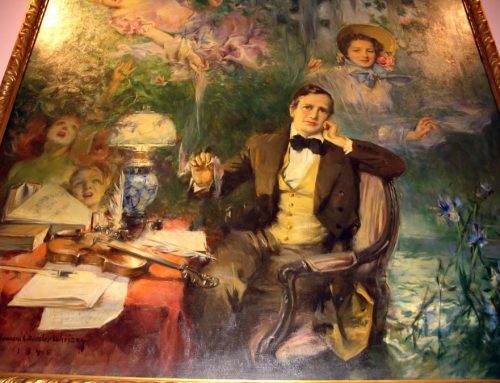 Since 1970, the Hall has enshrined more than 200 of the greatest writers from all genres of music ever to put words to music in Music City, including such luminaries as Bill Anderson, Bobby Braddock, Garth Brooks, Felice & Boudleaux Bryant, Johnny Cash, Don & Phil Everly, Harlan Howard, Kris Kristofferson, Loretta Lynn, Bob McDill, Bill Monroe, Willie Nelson, Roy Orbison, Dolly Parton, Dottie Rambo, Jimmie Rodgers, Fred Rose, Don Schlitz, Cindy Walker and Hank Williams. Operated by the non-profit Nashville Songwriters Foundation, the Hall of Fame is dedicated to honoring Nashville’s rich legacy of songwriting excellence through preservation, celebration and education. More information is available at http://www.nashvillesongwritersfoundation.com/. Photo (l-r) Inductees Wayne Kirkpatrick, Byron Hill and Joe Melson; NaSHOF Executive Director Mark Ford; Inductees K. T. Oslin and Ronnie Dunn.